In this full-day tour, board your luxury coach or mini-van and visit the world-famous Cologne Christmas markets. You will also enjoy a typical German lunch in one of the most beautiful city`s on the Rhine river. 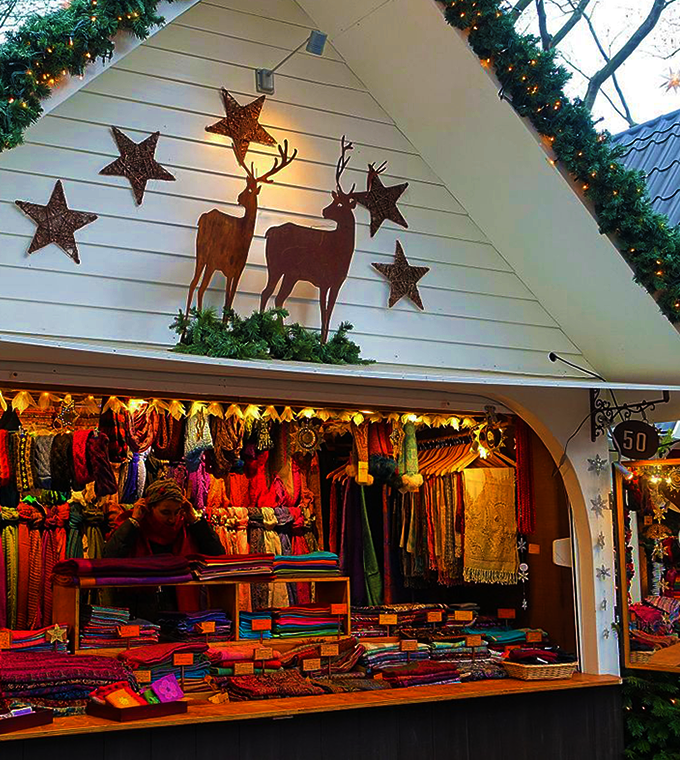 Stroll through the different Christmas markets located around Cologne and learned about this typical local tradition with your professional guide. The tour will start at 8am in a central place in Amsterdam, where you will board a luxury motor coach or mini-van for an approximately drive 280km/174mi drive to Cologne. During the drive, your guide will give you all the information regarding the Christmas markets' tradition in Germany and about Germany itself: its history, its culture and traditions. At your arrival in Cologne, you will make your way to one of the most renown Brauhaus`s where you will enjoy a typical German lunch (included) with a drink of your choice. After lunch, you will have some free time to walk through the diverse Christmas markets or visit the Cathedral on your own. Your guide will provide you with a map of Cologne so you can safely explore the city. At the end of your tour, go to the meeting point set by your guide and go back to Amsterdam.